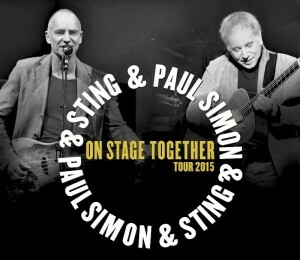 Live Nation Global Touring have announced that Sting & Paul Simon, two of music’s most renowned and enduring artists, will bring their critically-acclaimed On Stage Together tour to Australia and New Zealand in January and February 2015. 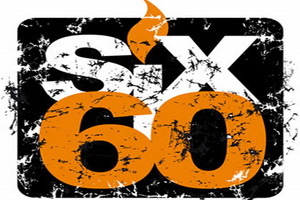 Bonding over a shared love of NZ music and passion for making their own, Six60 formed after meeting at a Kora concert in 2006. Three members flatted together as Otago Uni students, spending countless hours in their recording studio (Eli’s room) at number 660 on notorious Castle St.